VIDEO: Where does the Dublin Bus go at night? We’ve all fallen asleep on them, been mad at them, been happy to see them, almost been run over by them; the Dublin Bus makes Ireland’s capital go around from four in the morning to eleven in the evening. Just like with Dublin’s citizens, the buses have to take a rest in the evening to come back stronger in the morning. But where? Only a few minutes walk from The National Museum of Ireland is one of Dublin’s seven bus depots. It’s one of the smaller ones, but it’s still a garage and safe spot for over 80 buses. With one of the signature Dublin Bus’ vests on, I was allowed a peek behind the scenes to see what goes on when the building blocks of Dublin are done for the night. I’ll say this: it was a lot more than I expected. 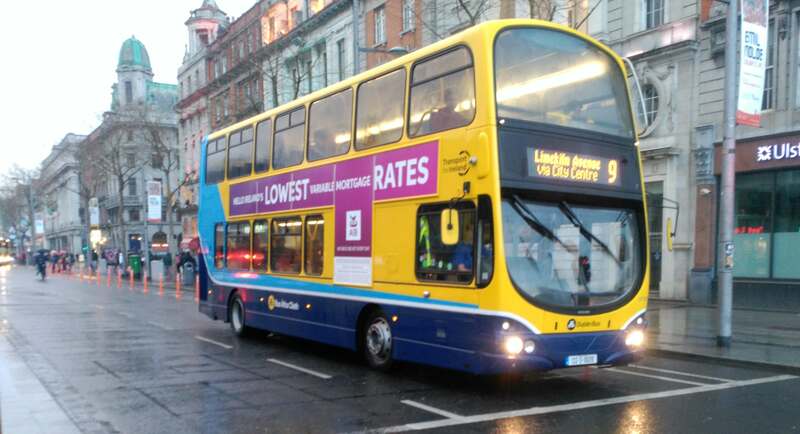 Dublin Bus: Where is our “Refund Due”?